The perfect solution for any conservatories that aren’t performing as you’d like, T&K’s conservatory refurbishment service can help breathe a new lease of life into an environment that has stagnated over the years. 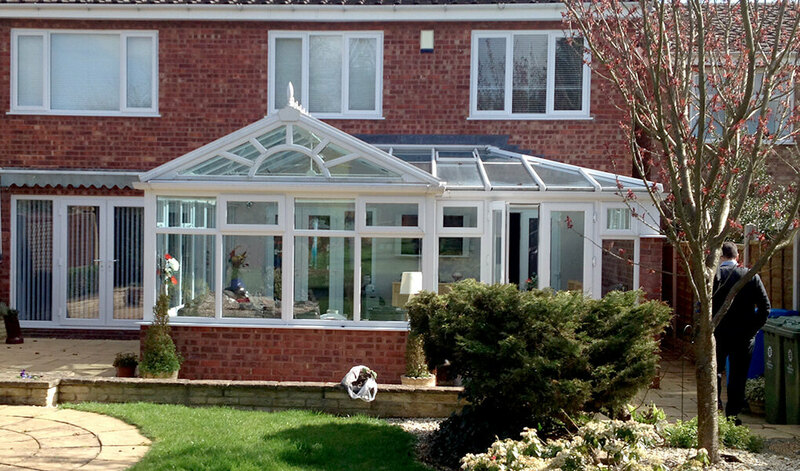 With over 40 years’ experience installing conservatories, our team are expertly situated to rectify any issues. 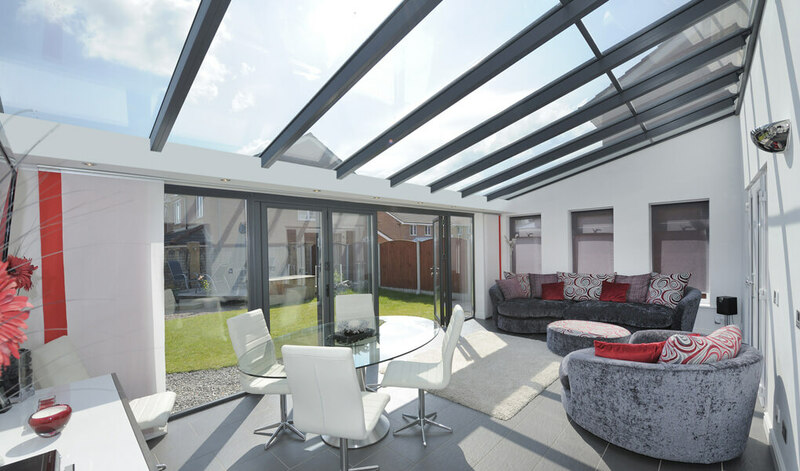 Perhaps your old polycarbonate roof is too loud during periods of rain, or your conservatory fails to maintain a consistent temperature throughout the year. Or, maybe you’re just fed up with how it looks. Whatever the problem, our conservatory refurbishment service is designed to help you get the most out of your current conservatory. T&K will work with you to determine the cause of the problem and identify the best solution for tackling it with a conservatory refurbishment. Sometimes a new roof will be warranted, other times it might be some new doors, windows or something else. Fortunately, as a conservatory structure will already be in place, most conservatories will be back performing as they should be relatively quickly. For any roof replacements, T&K offers both tiled and glazed options. 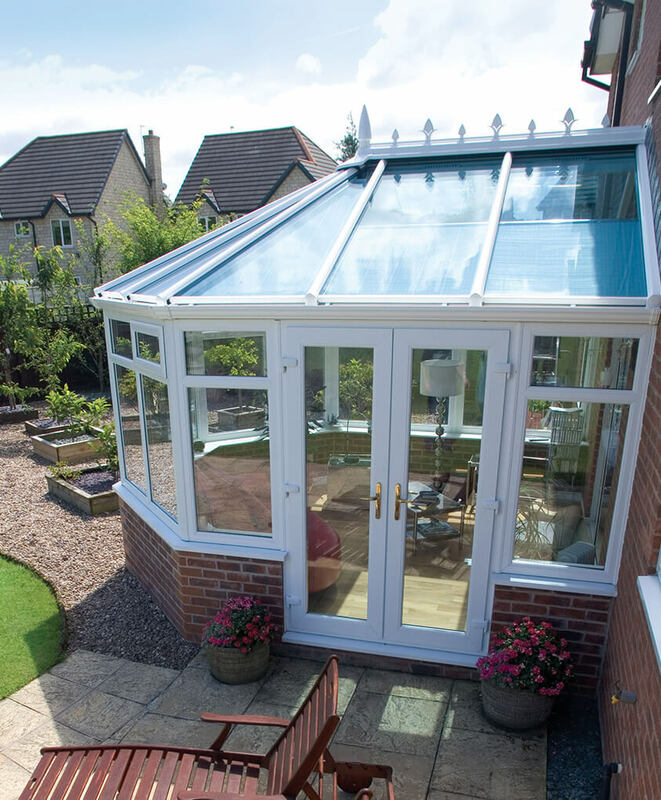 A new roof, set of doors or windows will likely boost your current conservatory’s thermal efficiency. Our conservatory refurbishment services is tailored to meet your exact requirements. Any replacement parts for your conservatory will be manufactured and installed by T&K. 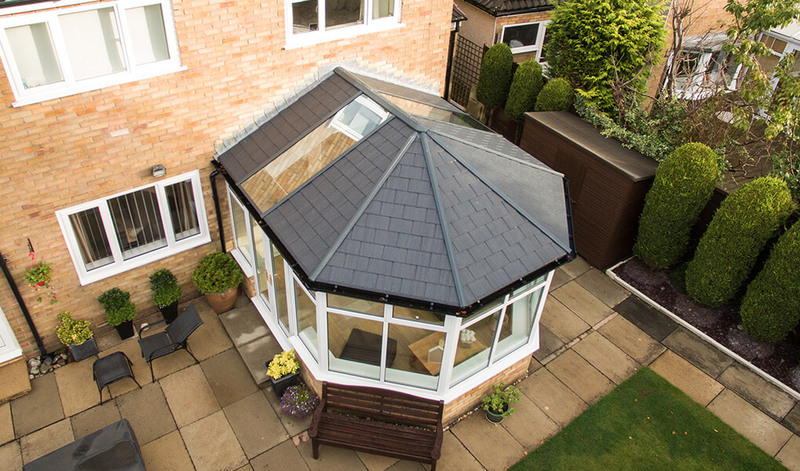 When refurbishing conservatories, we often end up replacing an old, rundown roof. 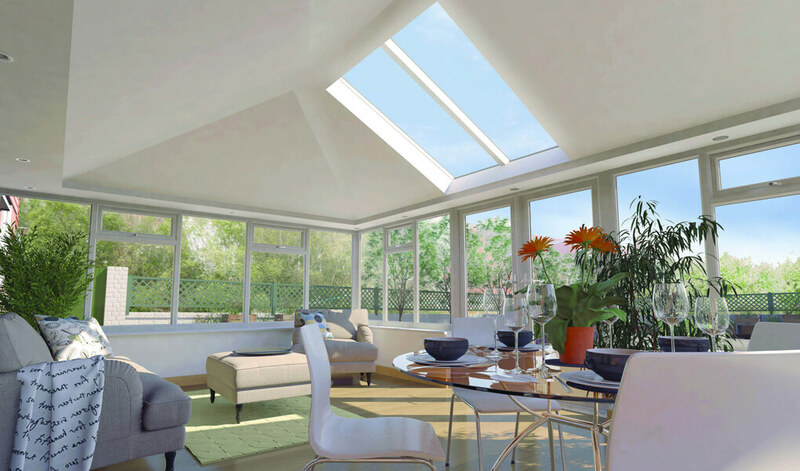 We can replace yours with either a Supalite or Ultraroof tiled roof, a glass or a lantern roof. Depending on your chosen option, you can expect to see considerable improvements over your old one. T&K can replace the current doors on your conservatory with a variation of the same style, or we can incorporate a new style of doors altogether. Available types of door includes patio, bi-folding and French in a number of construction materials to ensure suitability to your conservatory. T&K’s extensive selection of high quality windows are available as part of our refurbishment service. If you’re interested in replacing your conservatory’s current windows, we provide a variety of suitable styles that you can replace them with. To ensure any replacement components match your current conservatory, we have an extensive selection of colours available to choose from.